Larry profiles the cast of Criminal Minds! Longtime stars Joe Mantegna and AJ Cook dissect their characters, their co-stars, and discuss how the show has changed them. Plus - AJ and Joe on Criminal Minds’ Emmy snub. 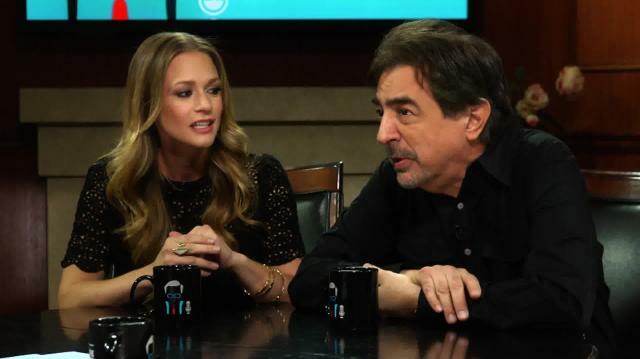 Joe Mantegna & AJ Cook dish on their 'Criminal Minds' costars.